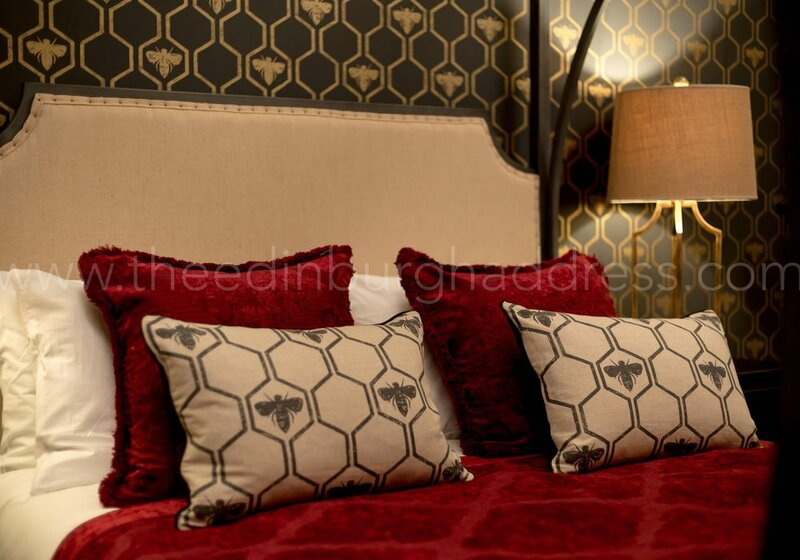 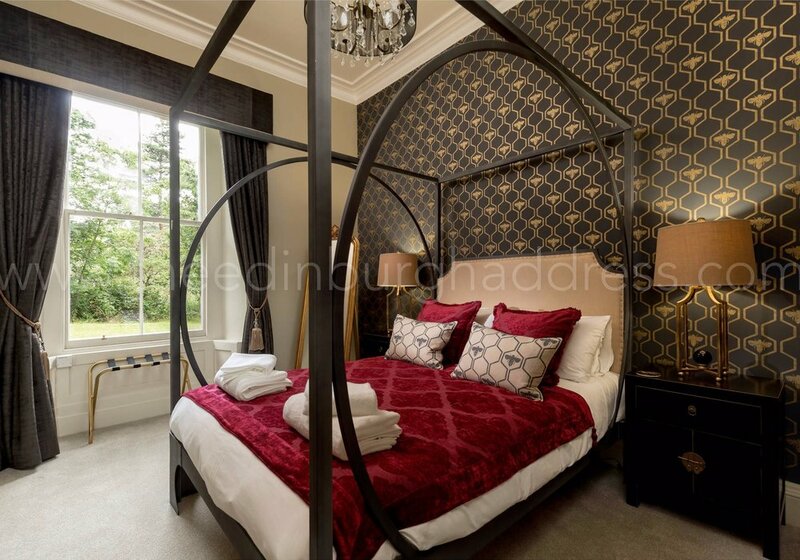 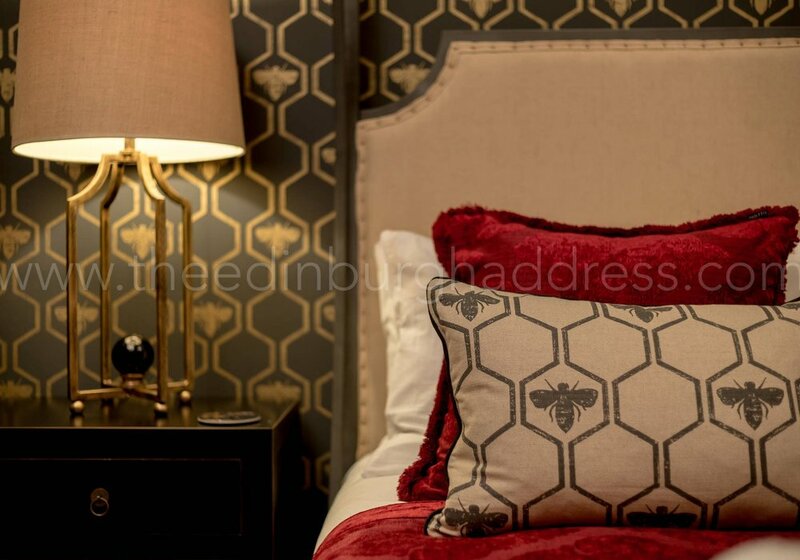 Opulent master bedroom with King-sized four poster bed. 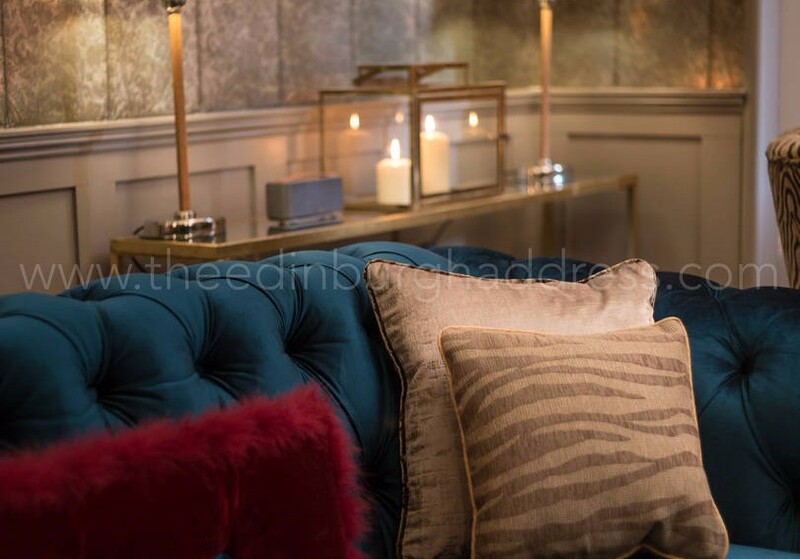 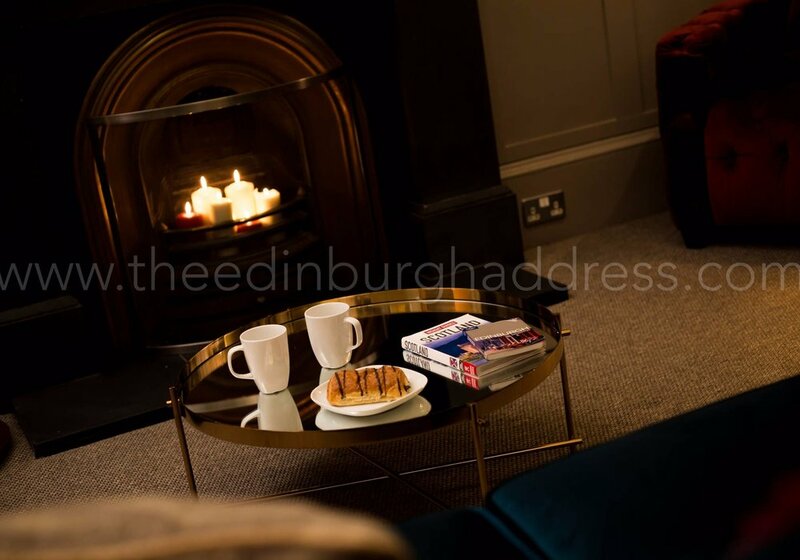 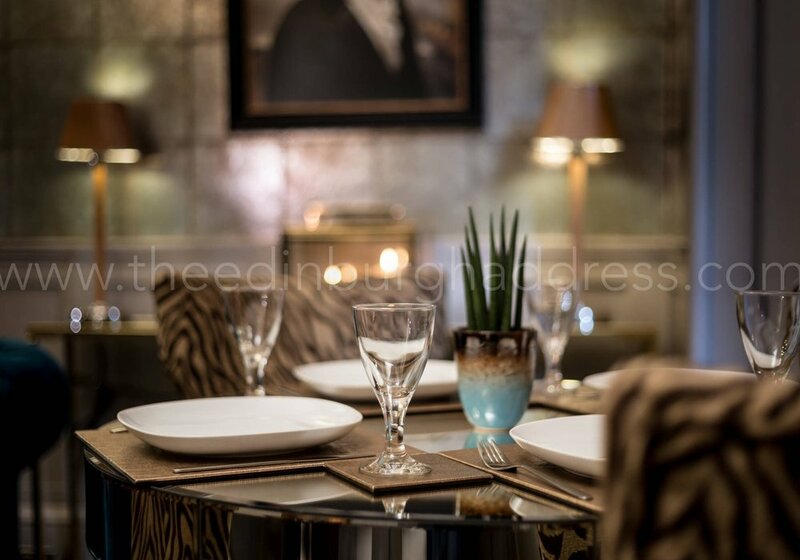 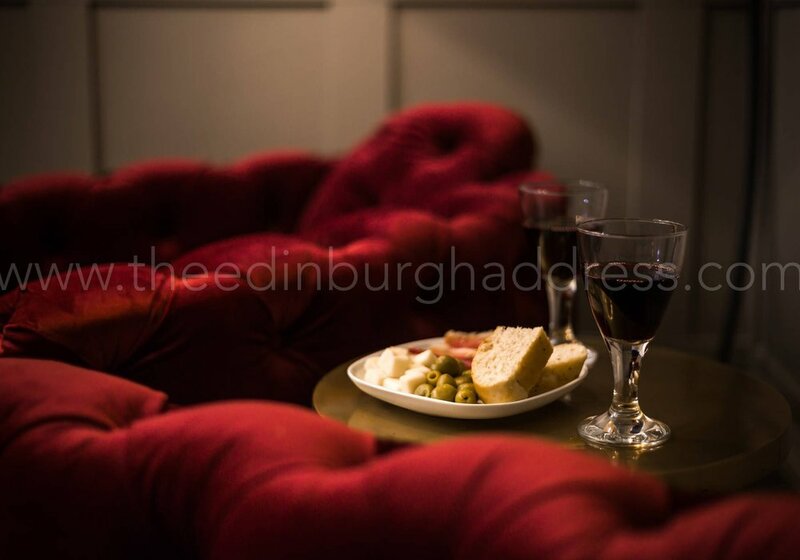 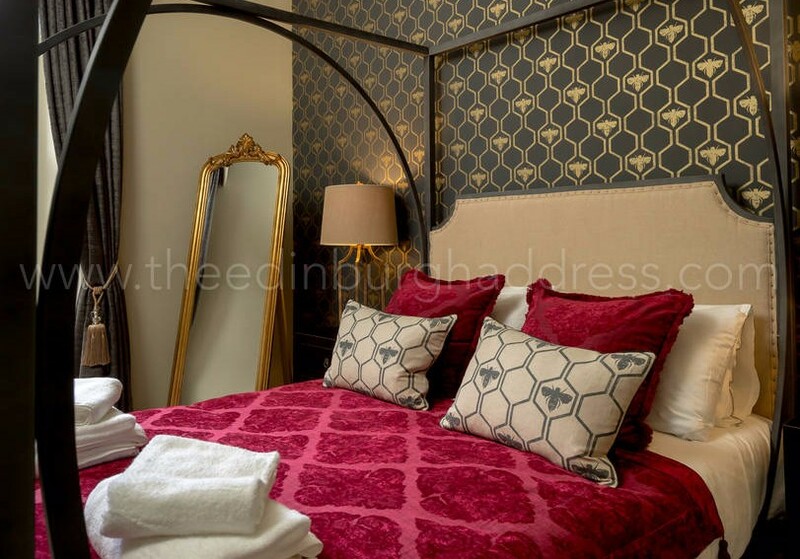 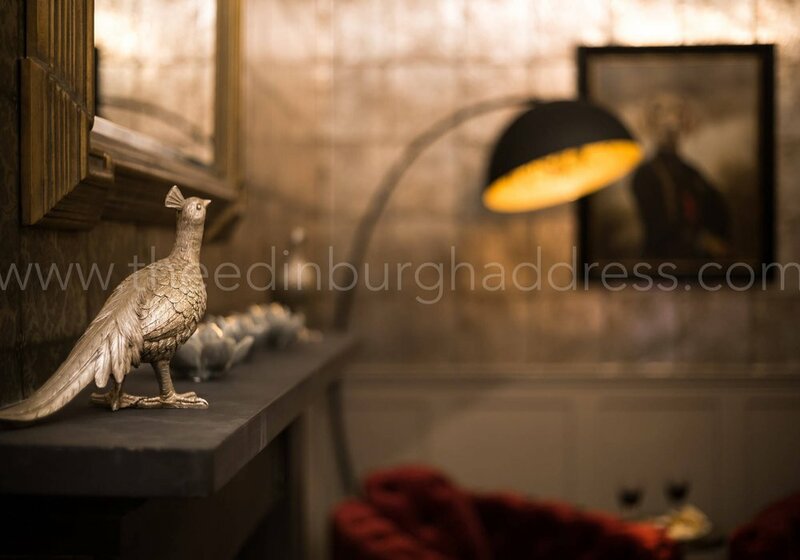 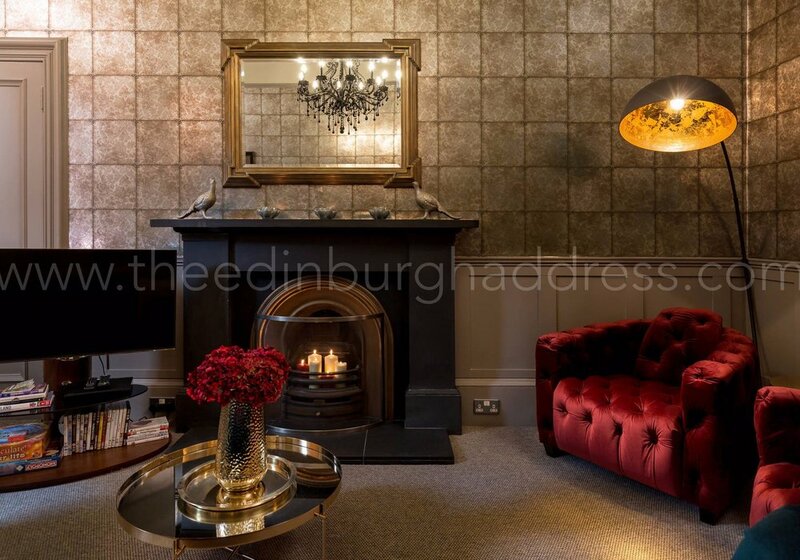 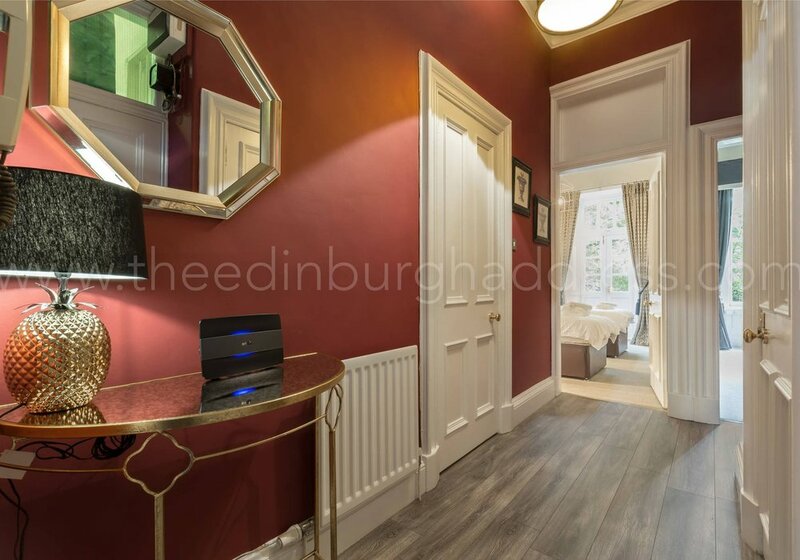 Discover an exclusive apartment located in the peaceful but trendy area of the Meadows, at just 15 minutes of Edinburgh’s centre and few minutes away from coffee shops, restaurants and grocery facilities. 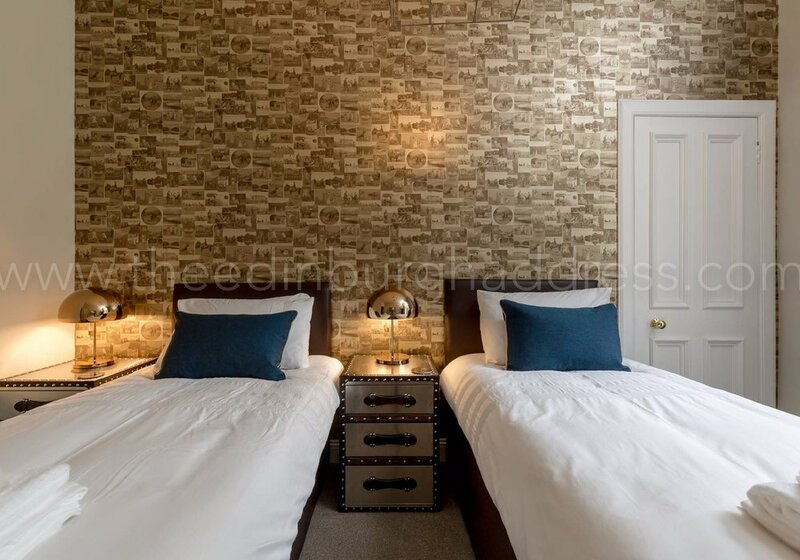 Bedroom 2 - Zip and link twin beds that create a super-king size bed if needed or two large single beds. 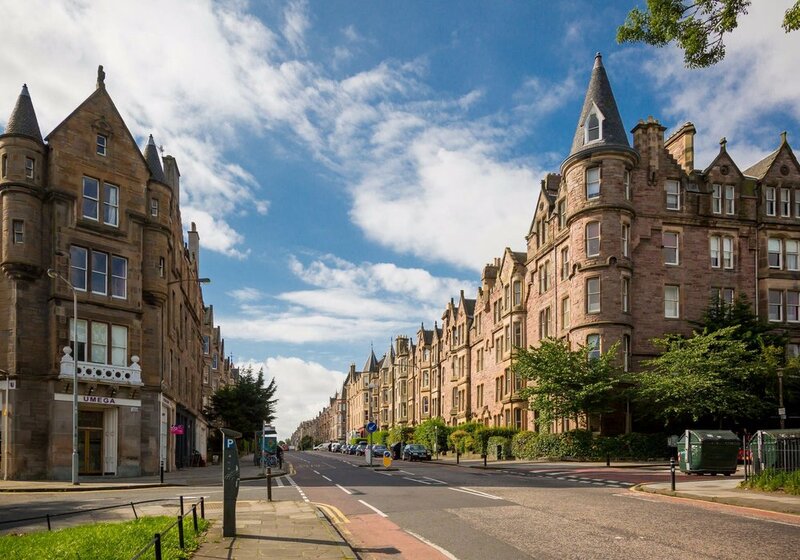 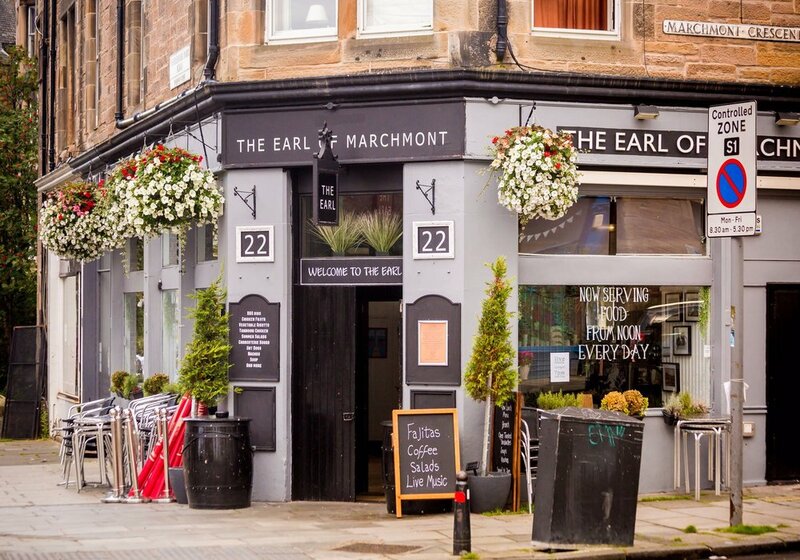 Marchmont is an affluent residential area, short walking distance from the Royal Mile. 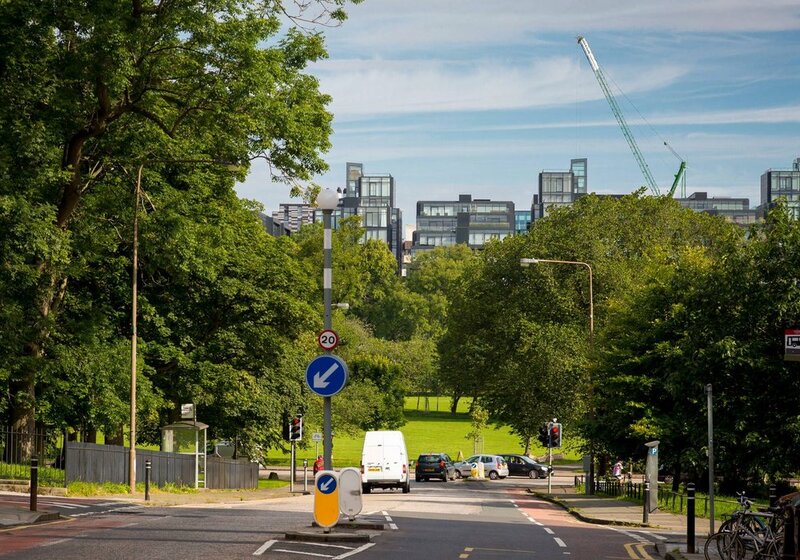 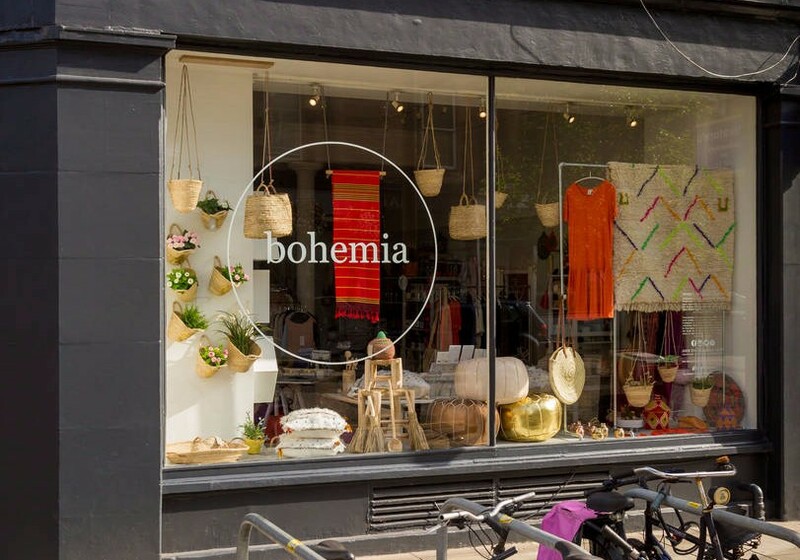 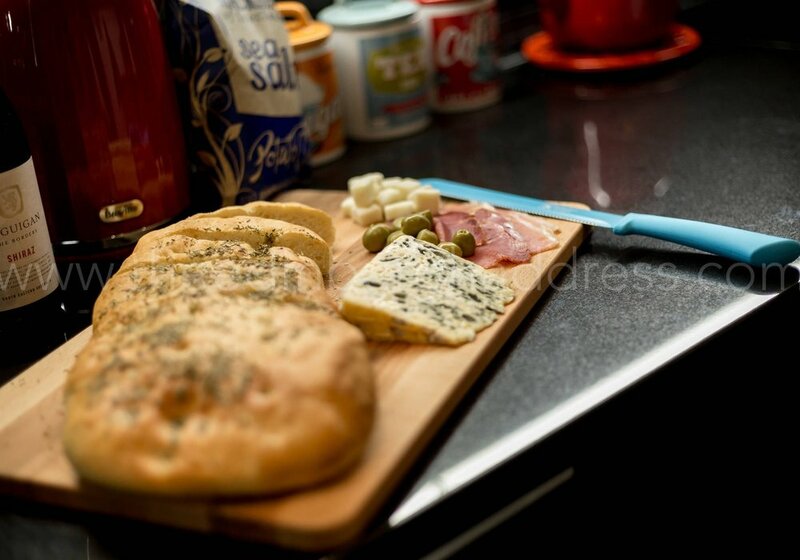 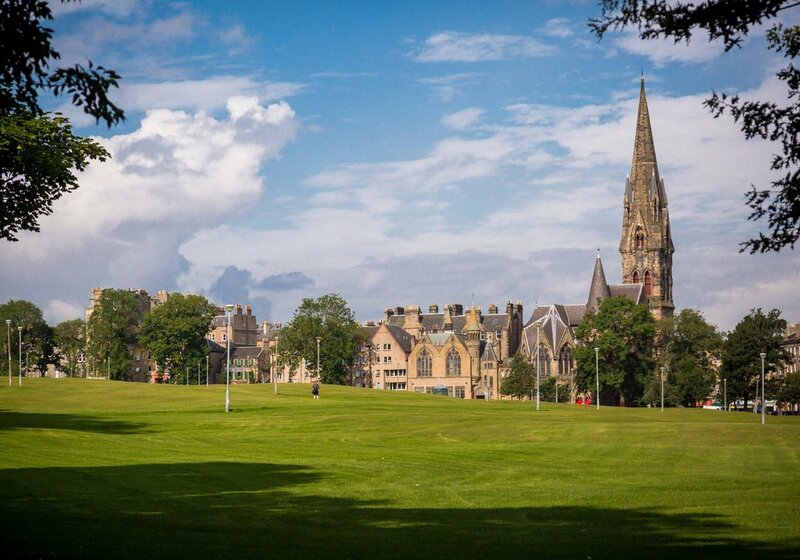 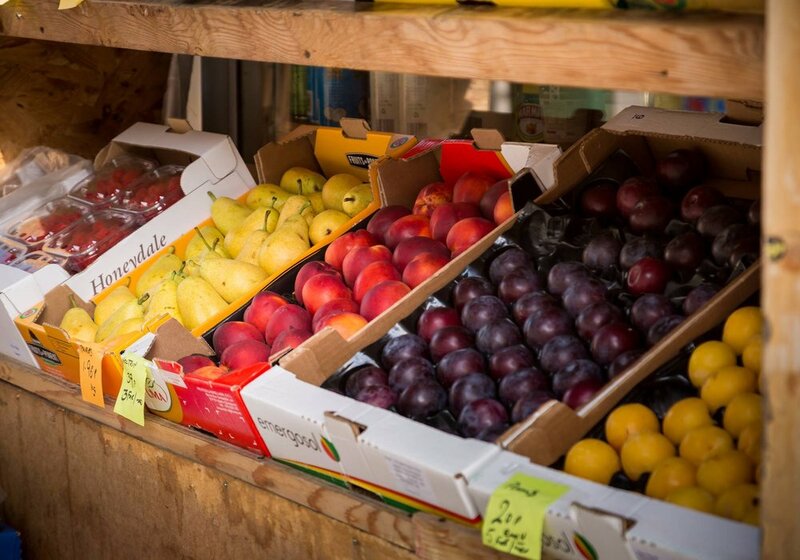 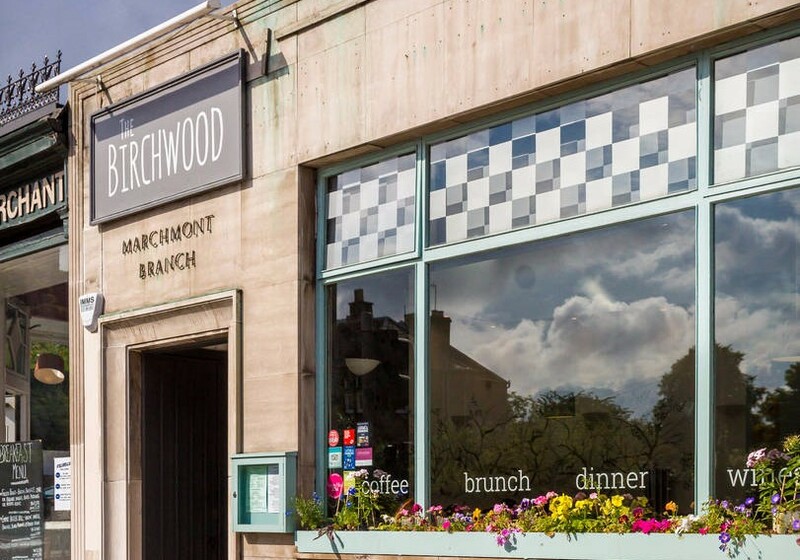 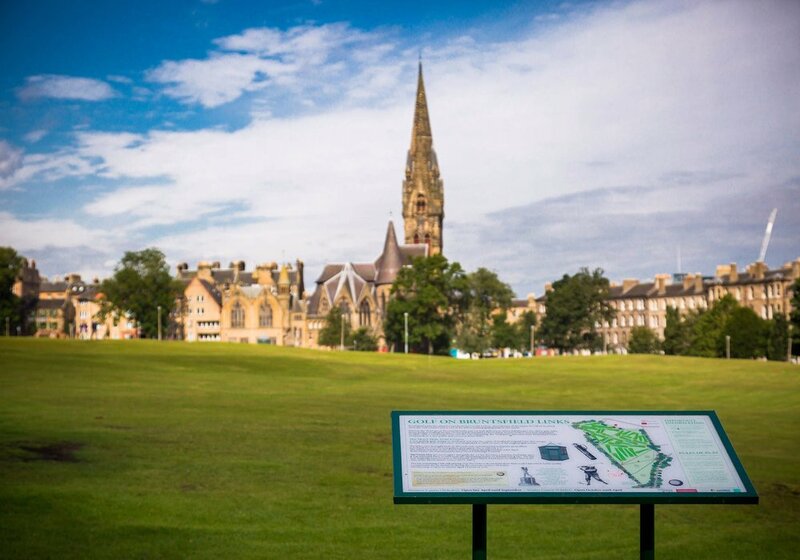 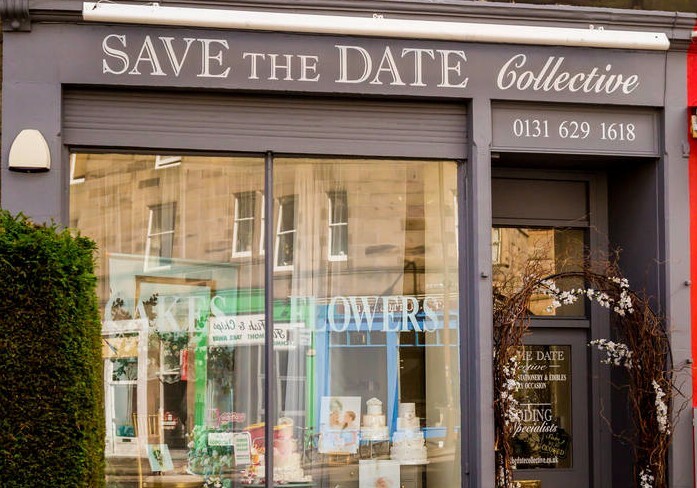 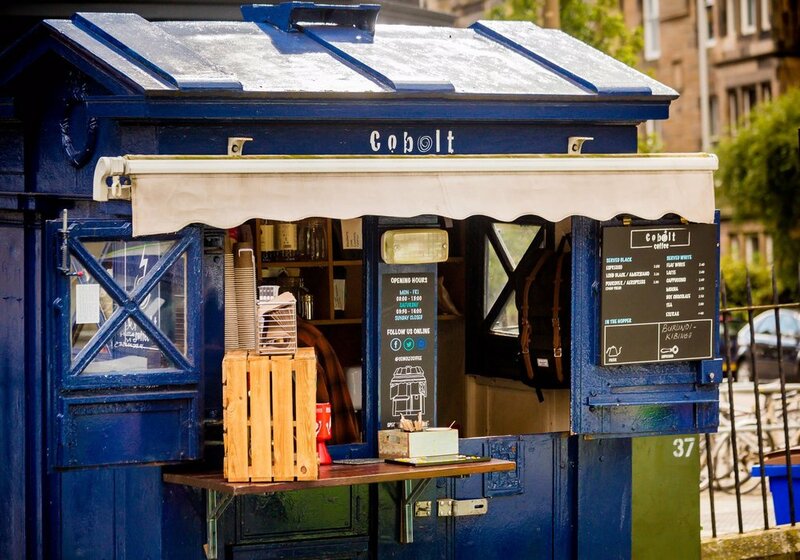 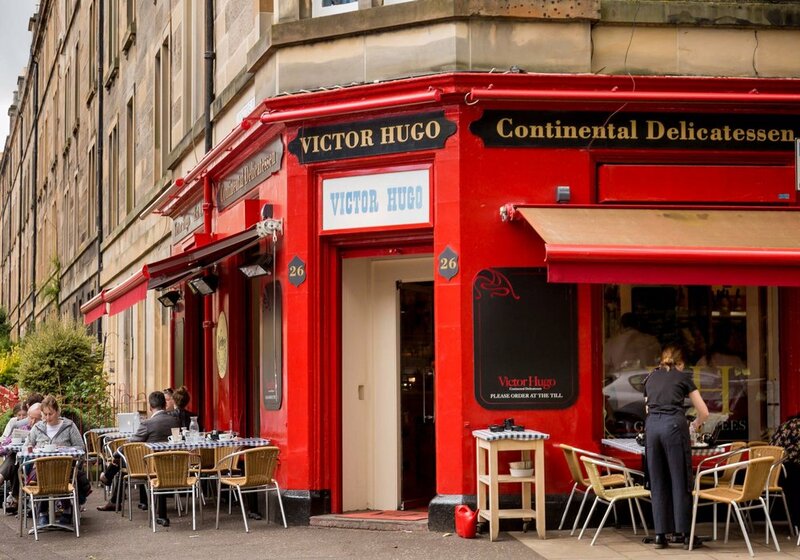 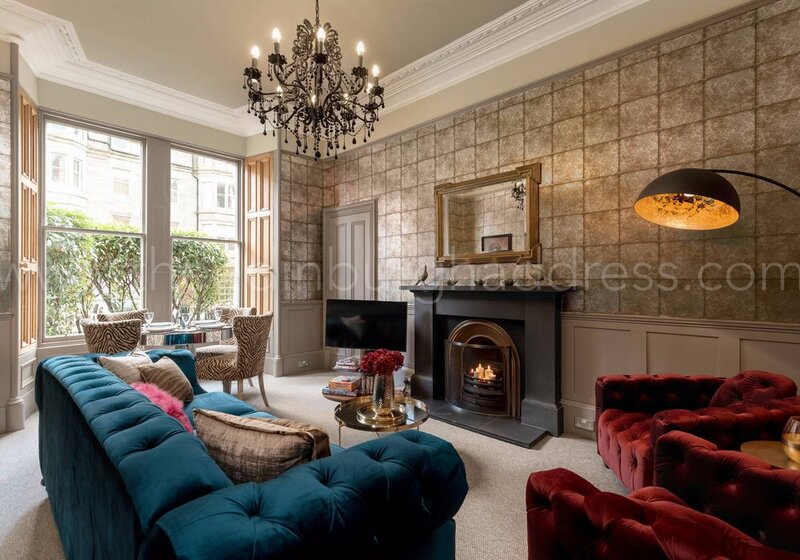 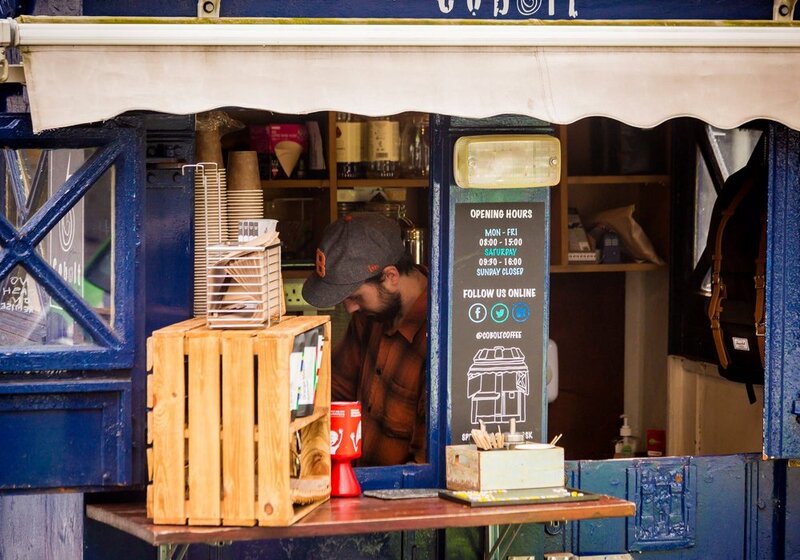 The vibrant area has many eateries, shops and is right next to Bruntsfield Links, a lovely park with a public golf course and The Meadows, a large park with many recreational sporting areas and playgrounds. 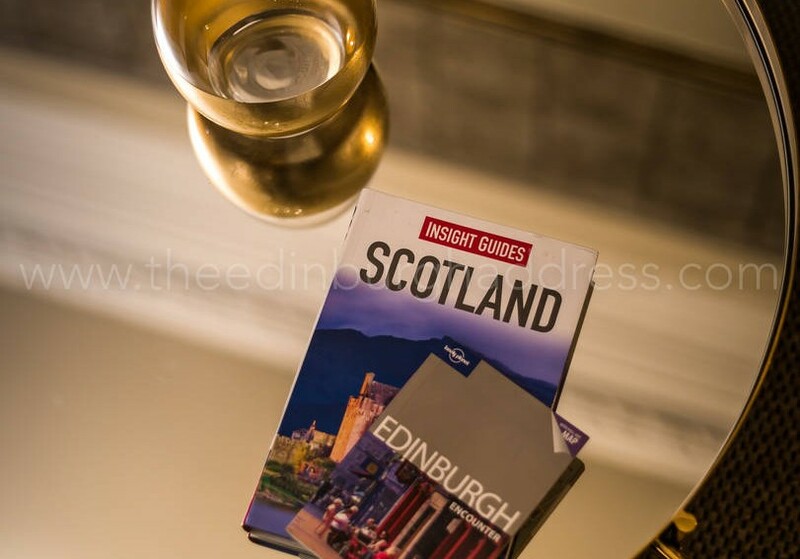 -Damage deposit of £250.00 required one week before arrival and will be fully refunded pending no damages or fees due one week after your departure. 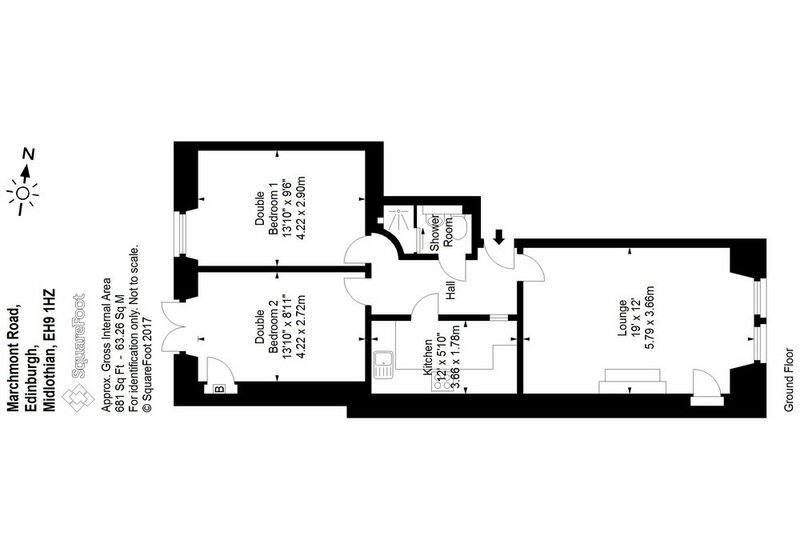 Property is accessed by a one step entry door on street level. 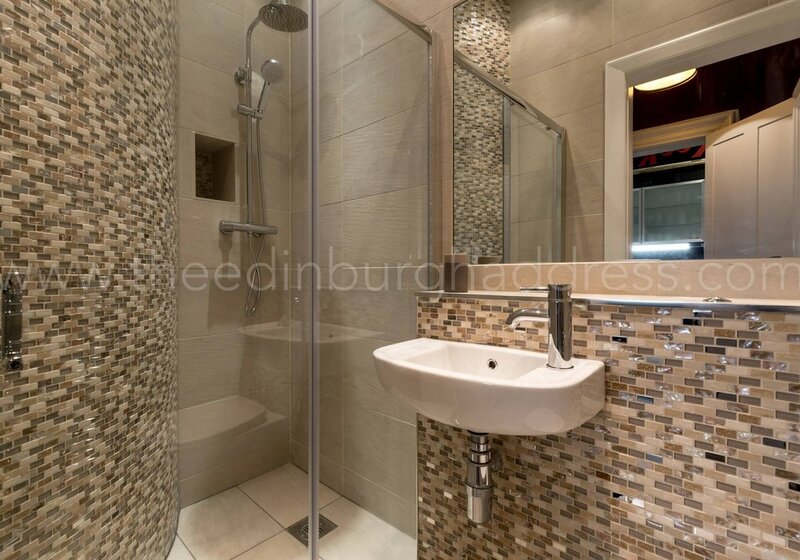 This property is not suitable for wheel chairs or those with mobility difficulties. 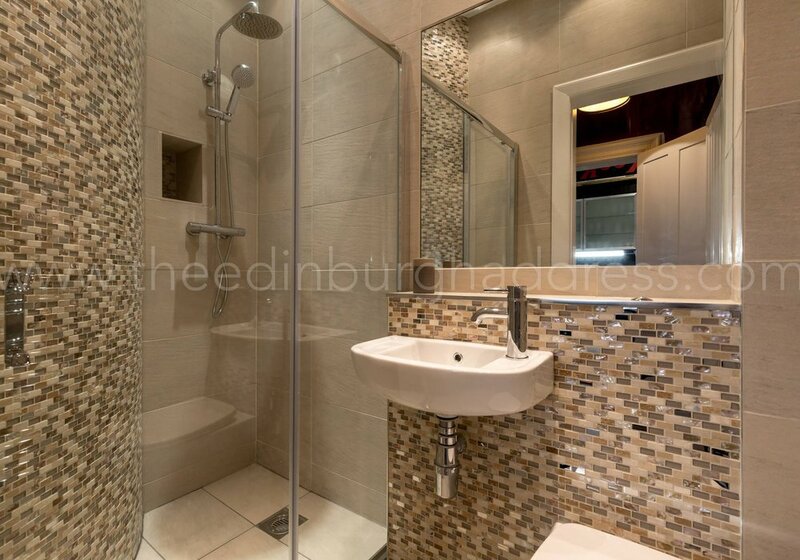 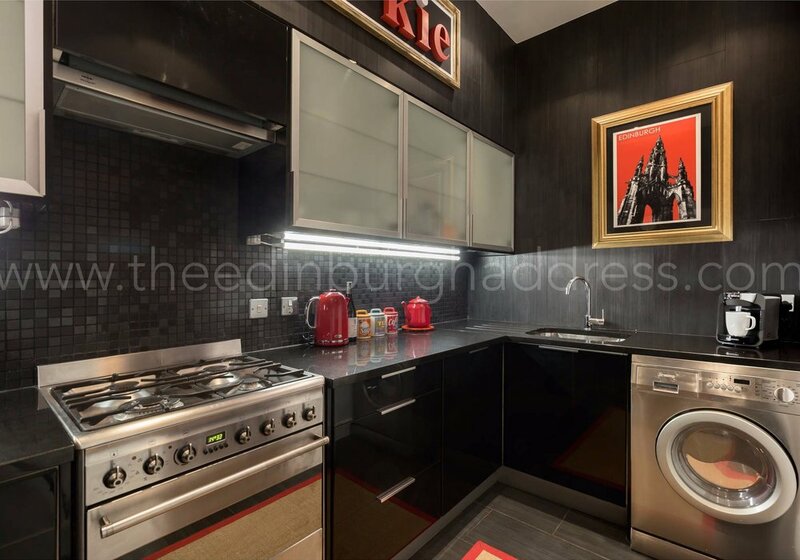 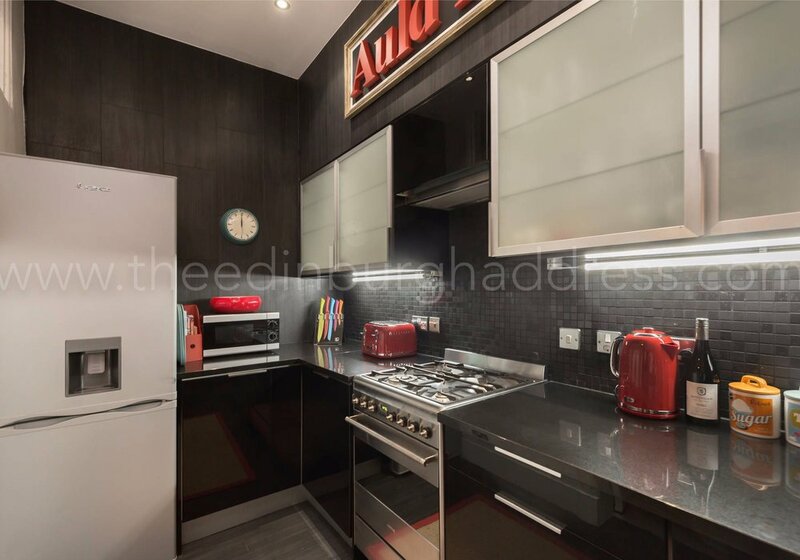 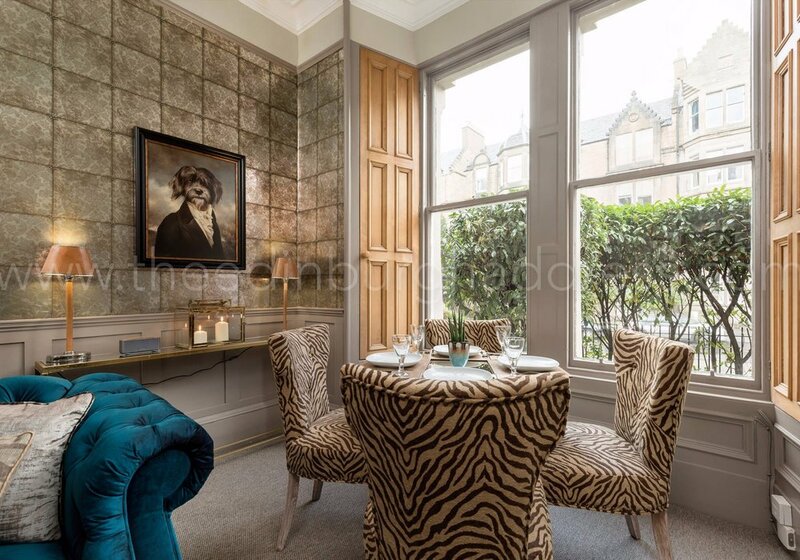 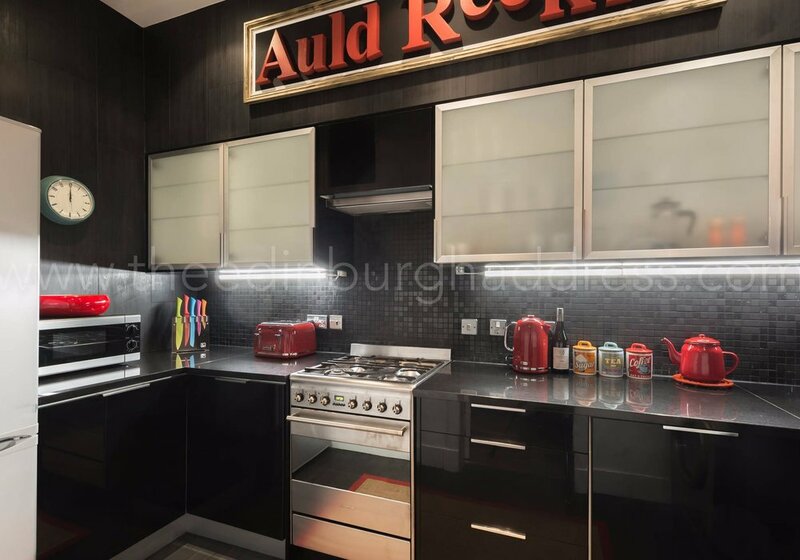 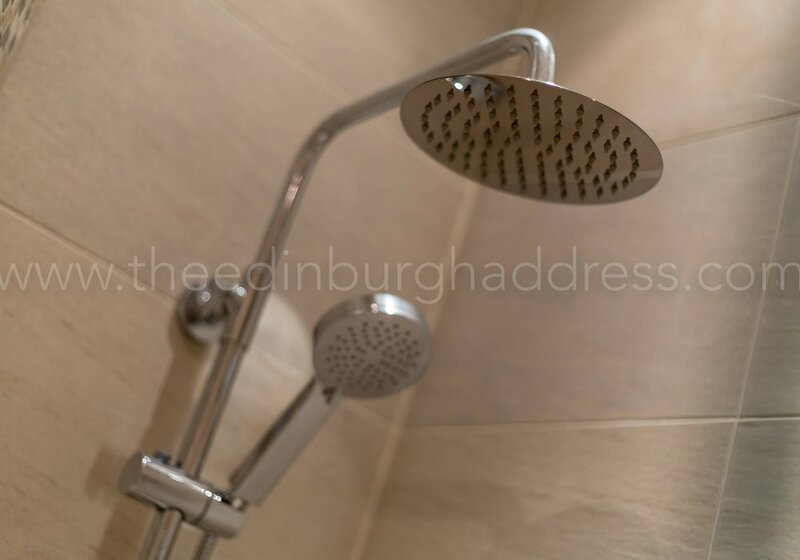 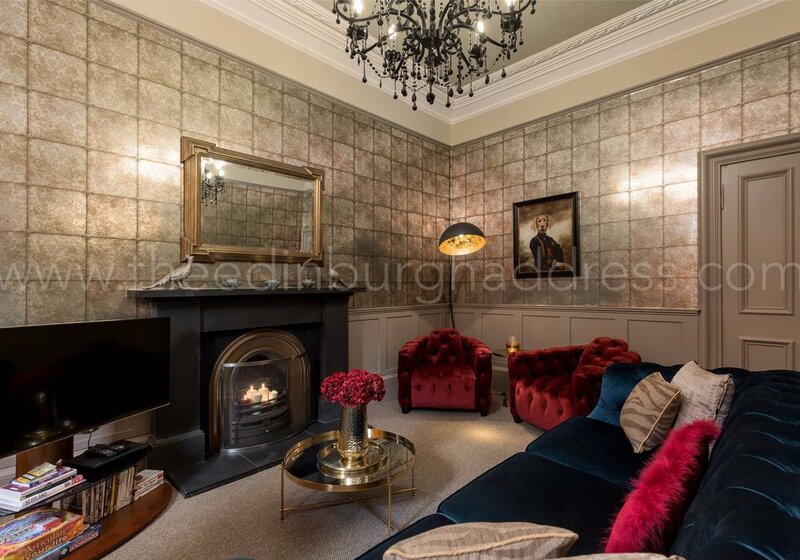 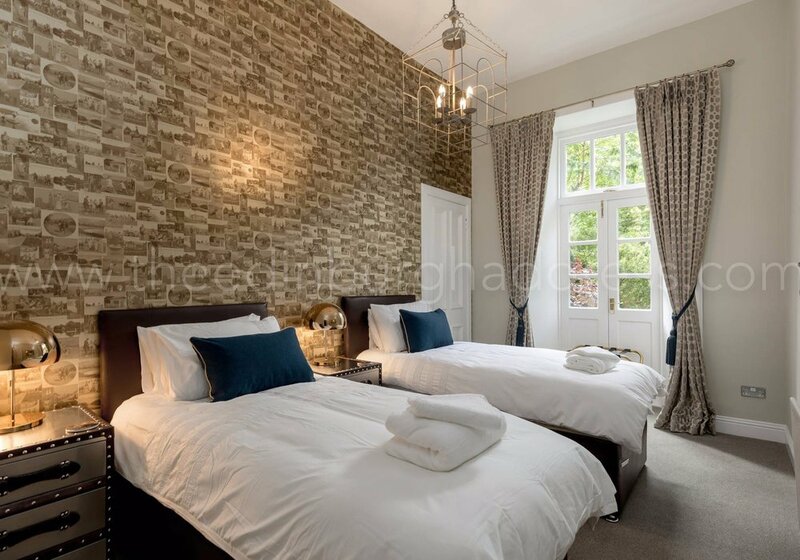 An exclusive apartment located in the peaceful but trendy area of the Meadows, at just 15 minutes of Edinburgh’s centre and few minutes away from coffee shops, restaurants and grocery facilities. 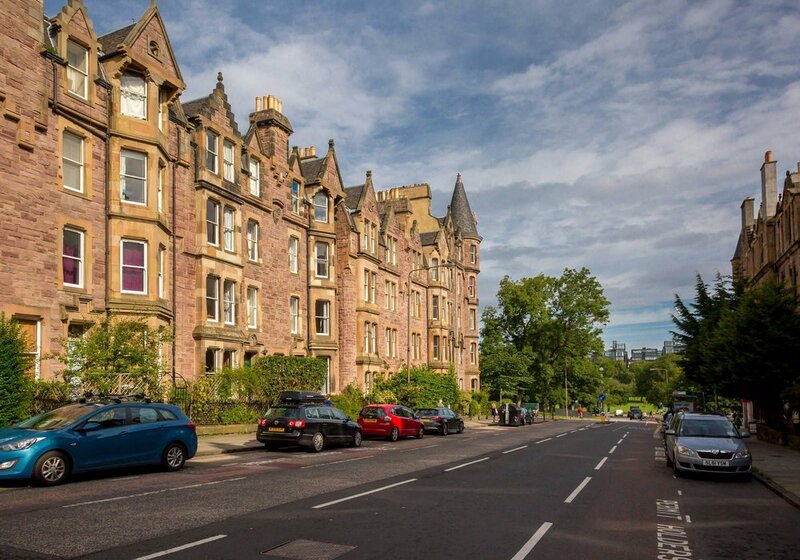 There is council metered on street parking available in the area and payment by the Ringgo app can be used to pay. 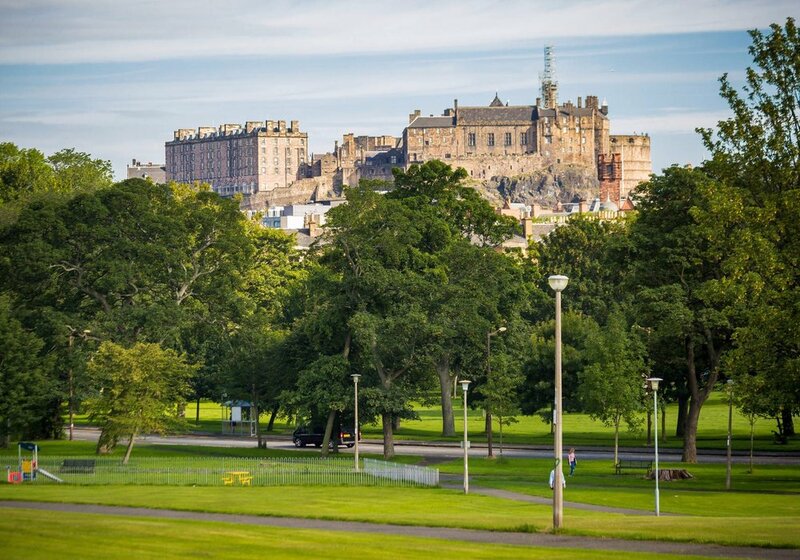 However if looking for longer term parking options we suggest you look at these web sites for alternate options www.en.parkopedia.co.uk/parking/edinburgh/, www.justpark.com or www.ncp.co.uk/Edinburgh/Parking. 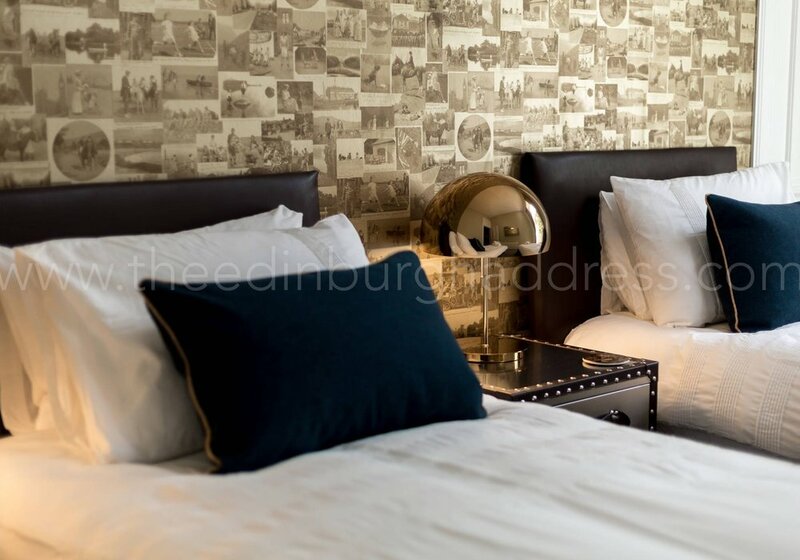 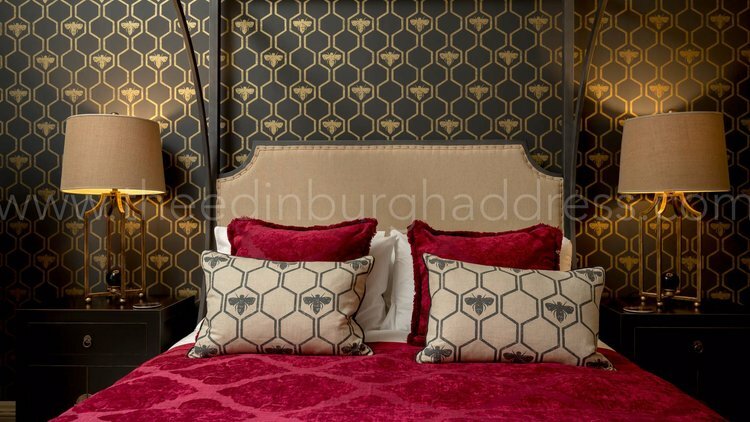 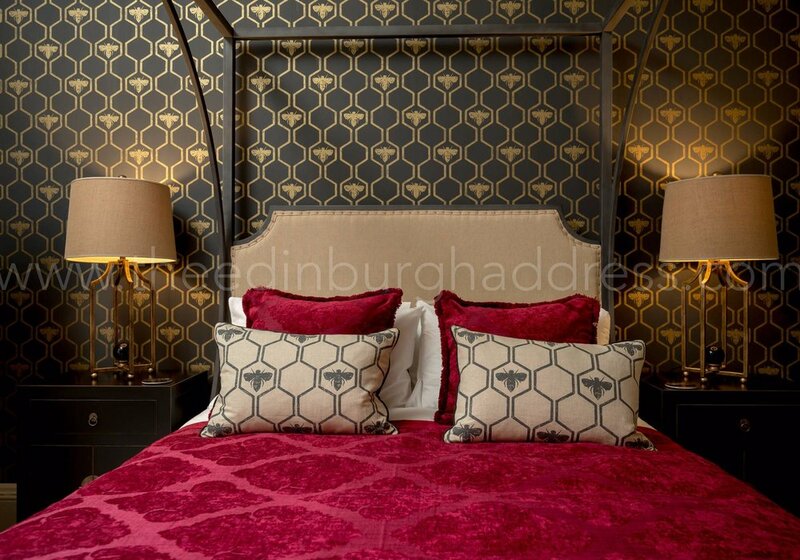 No one has reviewed Burgh Loch Boutique The Meadows yet.